Not many people know that near Satara, a small town in Maharashtra; is a wonderful tourist destination. 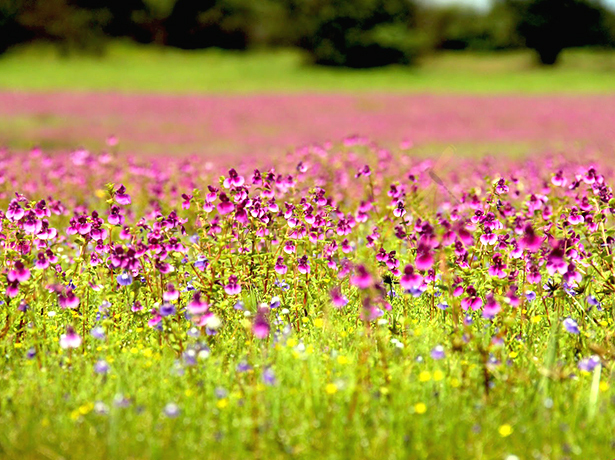 The Kaas Plateau, fondly called Maharashtra’s Valley of Flowers, is now established as a popular destination for nature lovers. 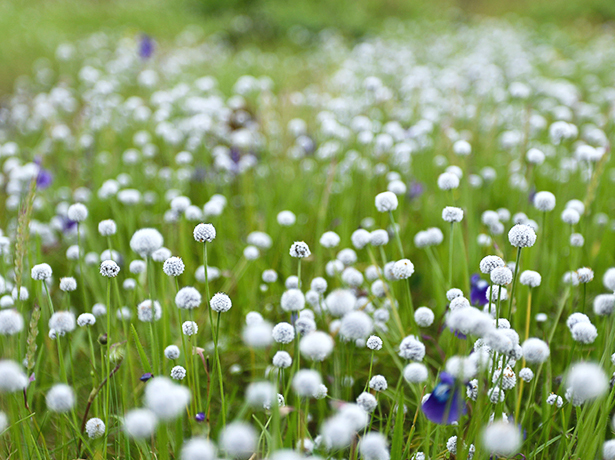 The Kaas Plateau or Kas Pathar is located in the Western Ghats about 20 kilometers from Satara. It gets its name from the Kaasa tree, Elaeocarpus glandulous, the leaves of which turn from green to red as they mature. The tree blooms with beautiful white flowers, for just 15 days in the month of March. Situated amidst picturesque grasslands and high hill plateaus, Kaas Pathar turns into a ‘valley of flowers’ just after the monsoon season. During the months of August and September, the plateau comes to life, with beautiful wild flowers in brilliant colours, carpeting the plateau. The place has been rightfully declared as a Biodiversity World Heritage Site by UNESCO (The United Nations Educational Scientific and Cultural Organization). The place has more than 150 species of wild flowers, shrubs and grasses. Some rare species of plants and flowers including Karvy, Smithia, Sonki, Balsam, Orchids and carnivorous (insect eating) plants like Drosera Indica can be found at this place. That is why it is famously called Western India’s very own Switzerland. Kas Pathar surrounds a wonderful lake, Kaas Lake. The lake resembles a bowl carved out of the Sahyadri Mountains. The lake is surrounded by forests and offers a calm and serene atmosphere for tourists looking for a few quiet moments away from their hectic life. 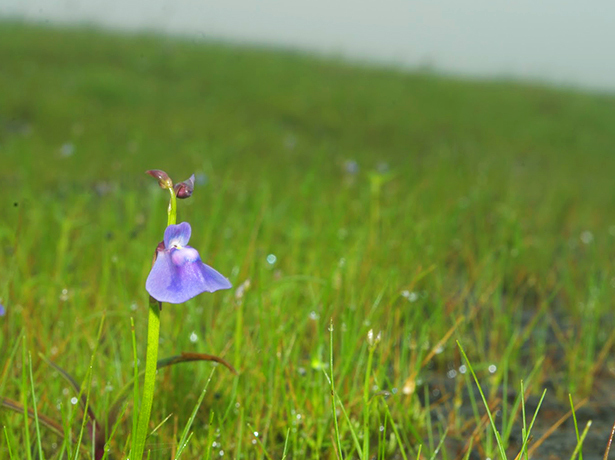 The best time to visit Kas Pathar, if you are interested in seeing the rare wild flowers, is towards the end of the monsoon, around August and September. The mist and the greenery are amazing to see, during this period. There are several hotels near Kaas Plateau where you can plan your stay. Ravine Hotel is the only certified 3 Star Hotel located nearby, in Panchgani, which is just about 50 km from Kaas Plateau. The hotel, nestled in year-long greenery, offers an equally breathtaking view of the beautiful valleys of Panchgani. The best option is for visitors to stay at Ravine Hotel and make a day trip to Kaas and the other nearby tourist spots. There are a number of other lovely tourist destinations also located in the vicinity. One of the most popular tourist destinations near Kaas Pathar is Koyana Sanctuary. Koyana Wildlife Sanctuary is a tiger reserve. 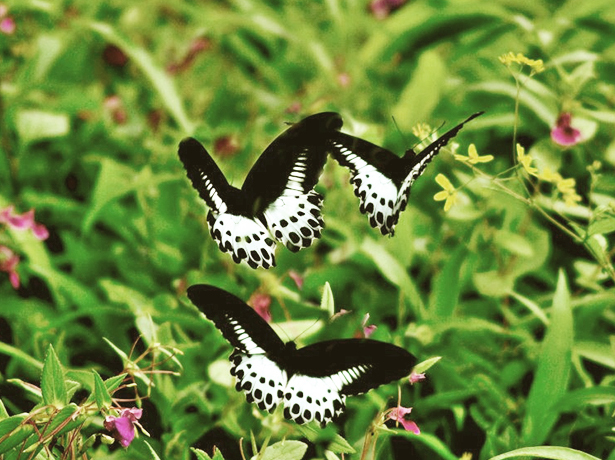 Several species of fauna including mammals like Bengal tigers, Indian leopards, Indian bison and Sambar deer and rare birds like the Woodpecker and the Asian Fairy Bluebird can be found here. Vajarai Waterfall, another popular tourist destination near Satara City, is well known for its height and the green valley into which it falls. It has a magnificent water flow during all seasons. One can even reach the mouth of the waterfall – but with care, as the strong wind prevents the water from falling down and throws it back. Thosegar waterfall is another scenic spot located nearby. As it is on the way to Kaas Plateau, it is convenient for tourists to take in the beauty of this waterfall on their trip to Kaas. Sajjangad fort near Kaas Pathar is known as the Abode of Ramdas Swami. This is the place where this spiritual Guru rests in peace. This well maintained fort draws the attention of many devotees of Lord Rama and is still a paradise for Swami Ramdas’s followers. You can also visit Kanher Dam when on a trip to Kaas Pathar. The scenic view of the dam keeps attracting tourists and locals. The view is particularly breathtaking during August and September when a carpet of greenery engulfs the place. Kas Pathar forms a wonderful hub of adventurous wild life and scenic beauty. It adds a wonderful touch to your vacation; helping you to unwind and feel fresh physically, mentally and spiritually. This World Natural Heritage site is a dream destination for not only avid botanists; but also for picnic lovers, trekkers and jungle lovers.